Congratulations to the award winners! This data is searchable (for example, if you want to see all awards for one college) and sortable (A-Z or Z-A) by the column filters. You may also view/download a printable/archivable copy (PDF) of the winners. 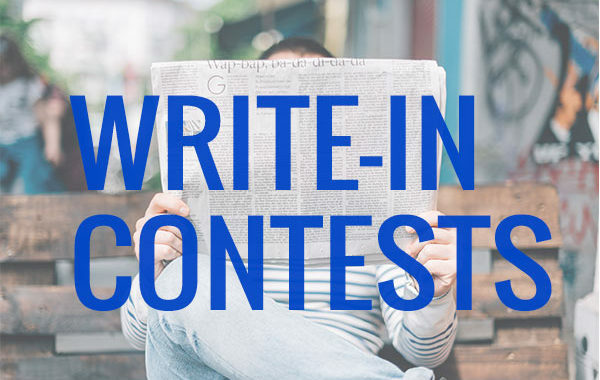 Posted in 2018 Convention, 2018 State Publications Contest, State Convention and tagged 2018, Awards, Magazine, Newpaper, write-in, Write-in Competitions.